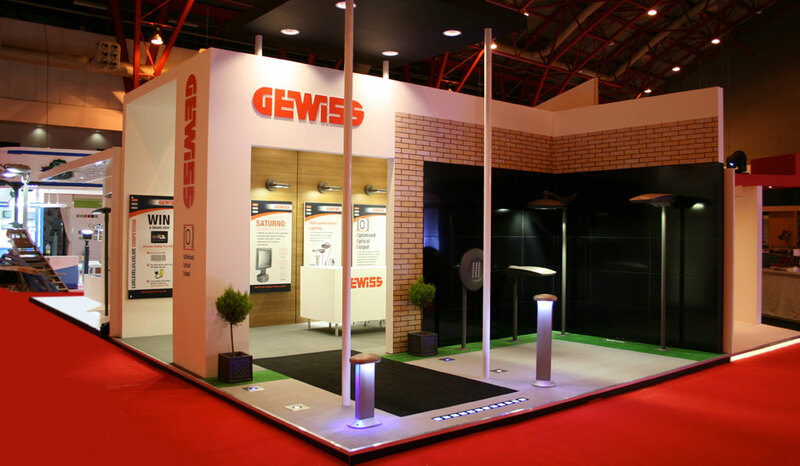 CEI Exhibitions is one of the leading exhibition stand designer & contractors based in the United Kingdom. 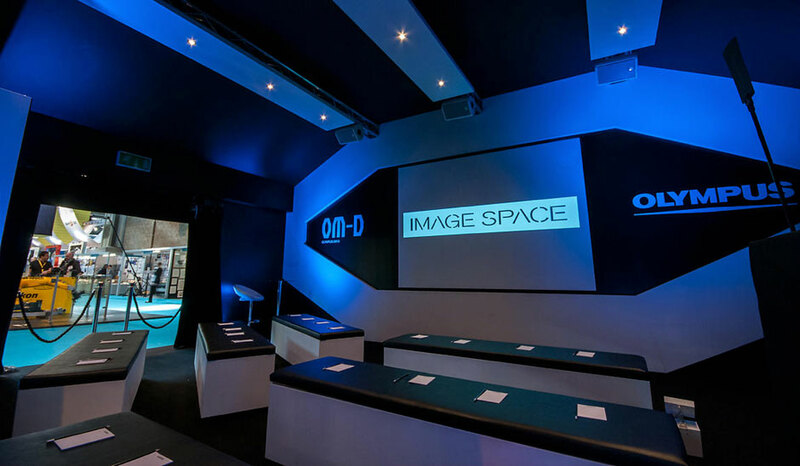 We offer over fifteen years of exhibition and events industry knowledge and experience, providing you with a service that you can rely on and trust. 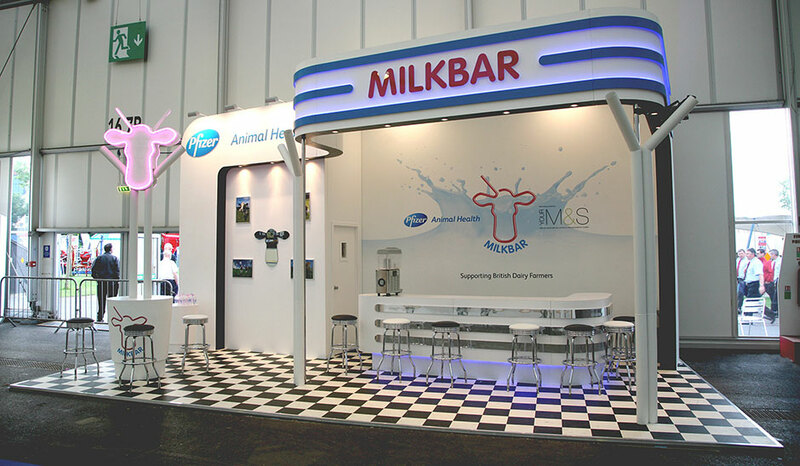 We provide an award winning service when it comes to exhibition stand design with a proven track record, working with some of the leading brands worldwide. We are leaders ourselves when it comes to exhibition designing and construction of exhibition stands and have built up a solid reputation as the exhibition stand builders of choice. 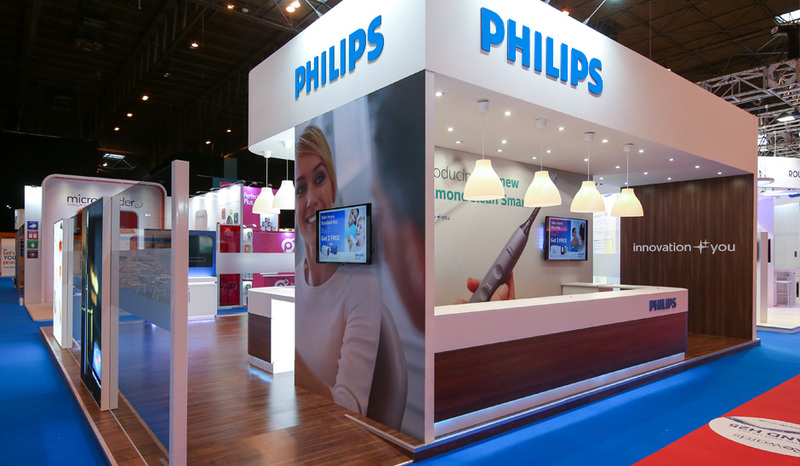 As exhibition contractors we have an experienced and dedicated team of designers who will work with you to ensure that your brand is distinct and prominent whether it be at an exhibition, event or trade show. Our service as exhibition stand contractors encompasses the design, build, project management, logistics management and storage solutions of exhibition stands. We provide a wealth of experience combined with innovation to ensure that we surpass your expectations at all times. 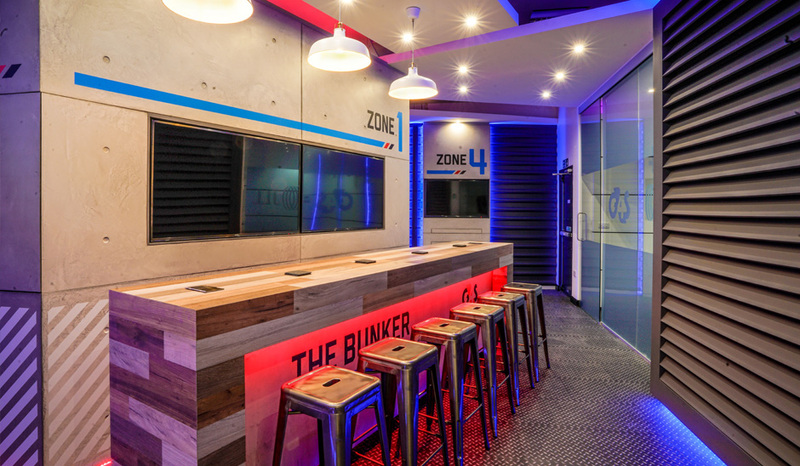 From the initial concepts all the way through to the finished stand it was clear that CEI had understood our brief and what we wanted to achieve with the event. The HR software market is highly competitive so it was important for CIPHR to stand out from the competition. CEI's design and execution achieved this. 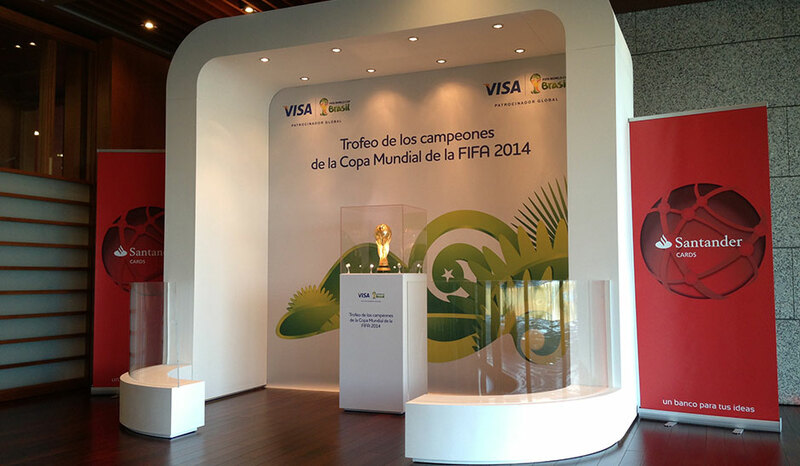 The stand made a huge impact and has helped to elevate CIPHR's position in the market. I would have no hesitation in recommending CEI. Thank you for all your work in making the stand at BMUS a success, it looks fabulous, we are all delighted with it. We certainly stand out amongst the competition, it’s great to come away feeling proud of our stand. Every aspect was perfect, thank you for making sure of that. CEI Exhibitions are a very professional team who provide a high quality, reliable service at a cost-effective price. They work extremely efficiently and execute on time, with flawless delivery. Their communication throughout the process is impeccable and are a real pleasure to do business with. 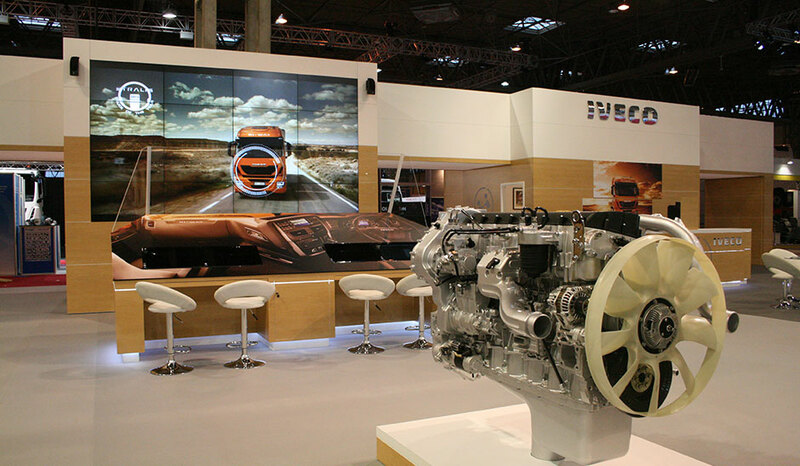 I recommend them highly as a leading provider of exhibition services in the UK. I just wanted to share the amazing feedback within with you. There has been a constant stream of emails from partners etc and as you see some serious accolades from others. So thank you once again for your part in all this, all your hard work, creativity and your professionalism and for bringing the idea to life with such a WOW stand. I just wanted to take the opportunity to thank you for your efforts with the Gillingham Street project. I appreciate that we put a lot of pressure on you to get the room completed. The end result is absolutely fabulous and we have received some very positive feedback from our Senior Stakeholders and Customers alike. The team were very professional, working all hours required in order to meet our tight deadline. The end product has exceeded all expectations and we are extremely happy to recommend CEI Exhibitions. CEI were extremely efficient in responding to our brief and delivering an exhibition stand to the highest quality on time. You made the whole process from beginning to end an absolute pleasure. The stand looked fantastic (design, finish quality) and the team were brilliant. Nothing was too much trouble at any stage and I wouldn't hesitate to use you again and would recommend CEI to anyone looking for exhibition services. CEI delivered on every level. Without doubt the most creative, professional and able exhibition company we've worked with. 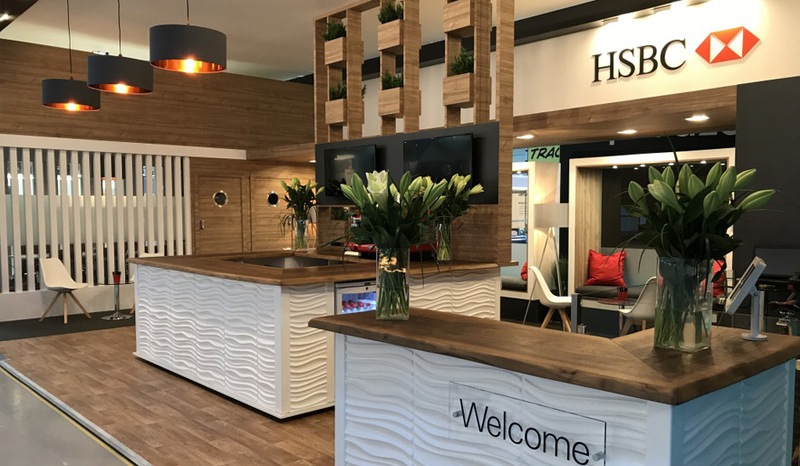 Very knowledgeable and highly skilled, their attention to detail allowed us to experience our most successful trade show, and one that has seen our brand image soar within the industry. Codan has worked on numerous global trade shows with CEI Exhibitions, we have always felt like a valued customer and been very impressed with the stands they have built. Their customer service and attention to detail is outstanding, CEI stands ensure we make an impact at any show we attend. The show went well. Incredibly tiring but a good outcome and we completely appreciate all your work. We were told on numerous occasions that we had the best stand at the show. Thanks for ensuring our participation in this year's shows went so smoothly. We've had lots of comments about how good the stand looked. CEI have been an essential partner of Optimus for many years. I cannot recommend this company highly enough and really do see them as part of our company.